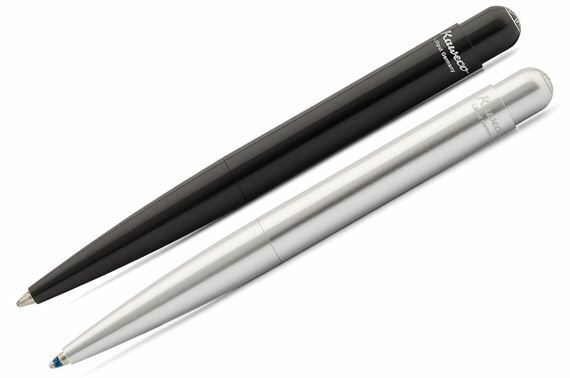 Order your Kaweco Liliput Ballpoint Pen today from FahrneysPens.com. Fine Pens, Refills & Luxurious Gifts – great prices & fast shipping. 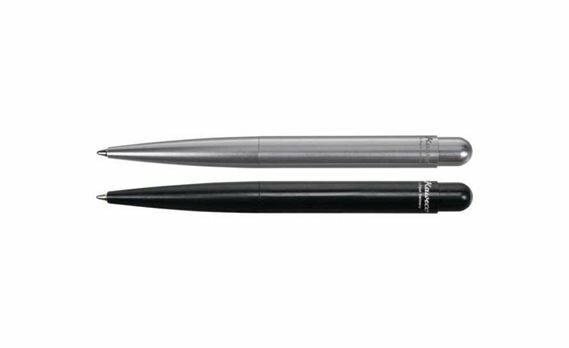 You’ll marvel at the writing performance of the diminutive Liliput pens by Kaweco! The German brand first released an ebonite Liliput in 1910; its modern version is crafted in solid aluminum or brass. 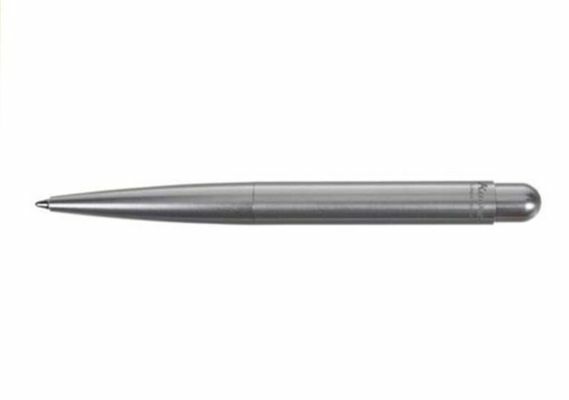 Only 3.8” long, a true ‘pocket’ pen, Liliput also comes in a fountain pen. Choose black or silver aluminum, or smooth or wave-pattern brass.